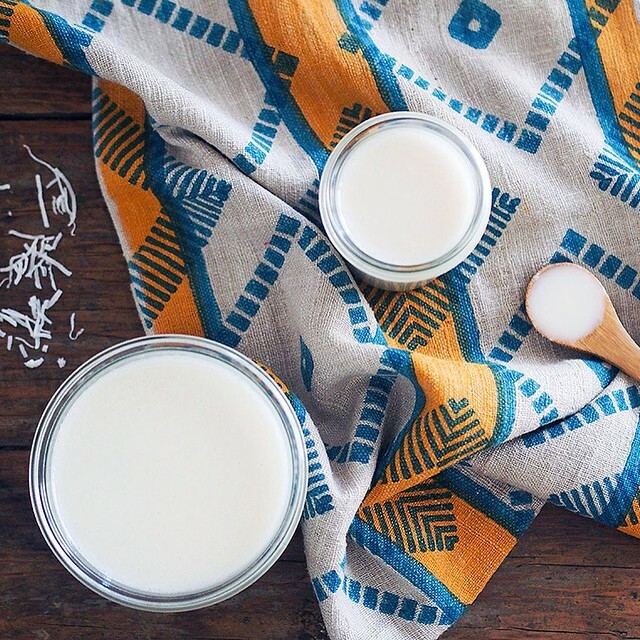 HOMEMADE COCONUT BUTTER / This delicious coconut butter is a staple in our pantry. Loaded with healthy fat this incredible superfood supports thyroid function, enhances the liver, soothes anxiety and frazzled nerves. Coconut butter also has high amounts of lauric acid which has antibacterial, antifungal and antiviral properties that boost our immune systems! This recipe is super easy to make with a blender or food processor. Never pay $12+ for it again at the grocery store! Coconut butter can be used just like you would use any nut butter, as a spread, in baking, smoothies, sauces and by the spoonful.